AL.com covered a story about our new Kroger anchored shopping center Midtown Marketplace. We are experiencing success with the tenants who have already opened at the center and we anticipate this success to continue as we sign more leases at the center. 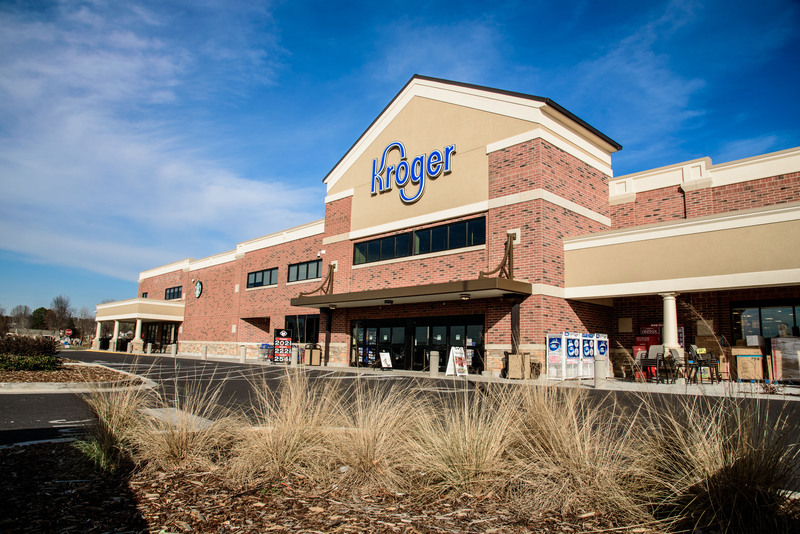 “Sembler Company is fielding interest from tenants since Kroger unveiled its new grocery store last month at Midtown Marketplace in Madison. Steve Althoff, senior vice president of leasing for the retail development and management firm, said pre-opening sales at 9Round and other tenant success stories have also generated enthusiasm about the $20.5 million project at Wall Triana Highway and Browns Ferry Road. “Our focus now is getting the right mix of tenants – businesses that will complement each other and help each other thrive, while adding value to the community,” he told AL.com. lberry@al.com, Lucy Berry |. “Developer Fielding Interest in New Kroger Center.” AL.com, AL.com, 14 Oct. 2016, www.al.com/business/index.ssf/2016/10/midtown_marketplace_madison_kr.html#incart_river_index.